Disclaimer: This blog might be the slightest bit biased. A few weeks ago, I received a job offer from Snapchat to join its “Story” team as a Content Analyst. Naturally, I jumped at the offer. And not just because it’s a great company to work for. Not just because “Snapchat” a name people recognize and respect. Rather, I accepted my position at Snapchat because I firmly beleive that Snapchat is playing a vitally important role in the future of publishing. If you’ve been following this blog, you’ll know that the publishing industry is rapidly changing, and that publishers must catch up to survive and thrive. Snapchat has found ways to revolutionize the publishing and storytelling industires in ways entirely unforseen in past years. Take for example Snapchat’s Discover feature. With just the push of a few buttons, users can read stories from their favorite news sites, from Time to Cosmo to Vice. And these aren’t your average news stories. Instead, each news site offers streamline content to give you breaking news or spotlights on latest trend, designed to capture the attention of millenials. Even more innovative, Snapchat’s Story function allows users to use stills or video to broadcast their own story to their friends and followers. In addition, the Our Story feature showcases different campuses, cities, and live events to the entire world. 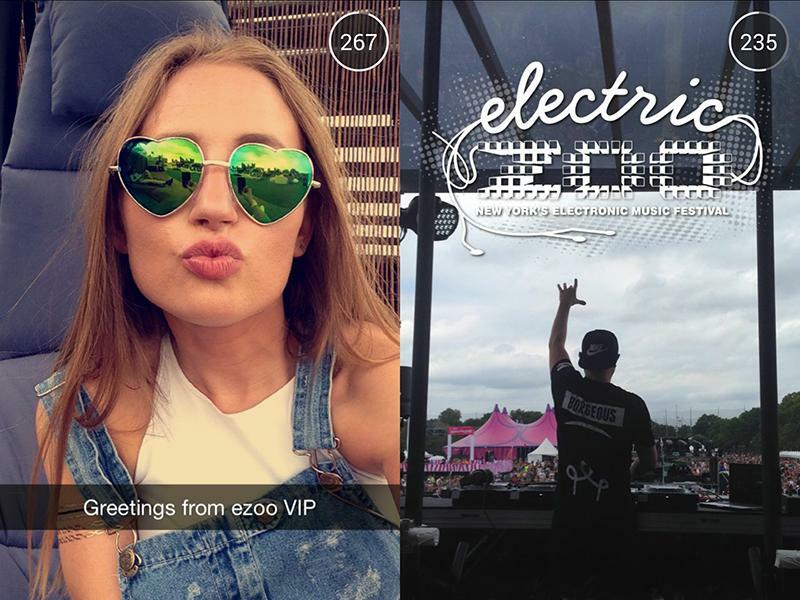 For instance, if you’re at a music festival that Snapchat is covering, you can send in a video of yourself that may be included in the event’s “Story.” The same goes for different cities and college campuses. Clearly, Snapchat is up to some pretty big things, and I can’t wait to see where they’re headed next. Publishers should pay attention to how this app has evolved. By constantly re-evaluating the ways in which millenials use media, Snapchat has made its way to the top of the storytelling industry. It should serve as a reminder for publishers of all kinds to constantly observe and constantly adapt in the changing publishing industry- the only real guarantee of success. Great opportunity. I wish you well.